- Install ceramic, porcelain, marble, stone and mosaic tiles to create decorative wall patterns and floor designs. - Installation of vinyl plank and vinyl tile. - Assist customers in selection of tile, grout and setting materials. 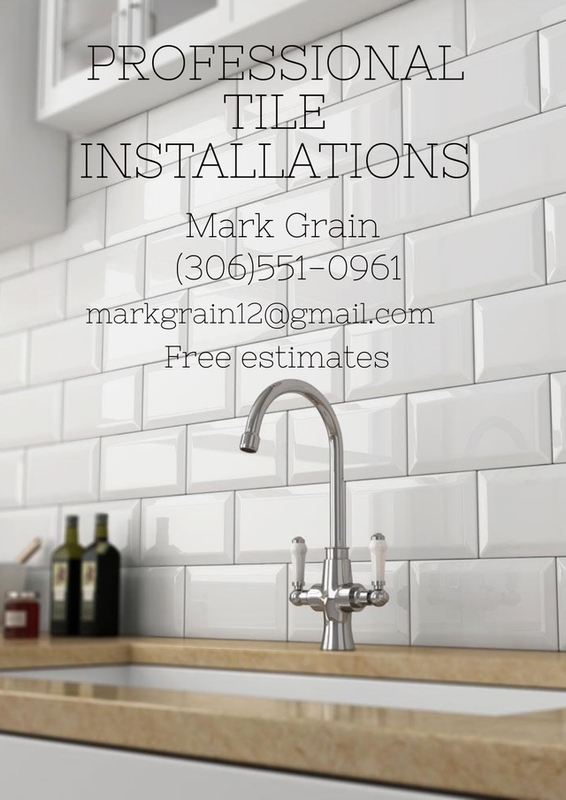 - Remove and replace cracked or damaged tile. - Meet and exceed all industry standards and regulations of waterproofing in shower applications. - Floor preparation in existing homes, including removal of all types of flooring, and subfloor work. - Follow instructions from work order and blueprints to provide a professional installation.